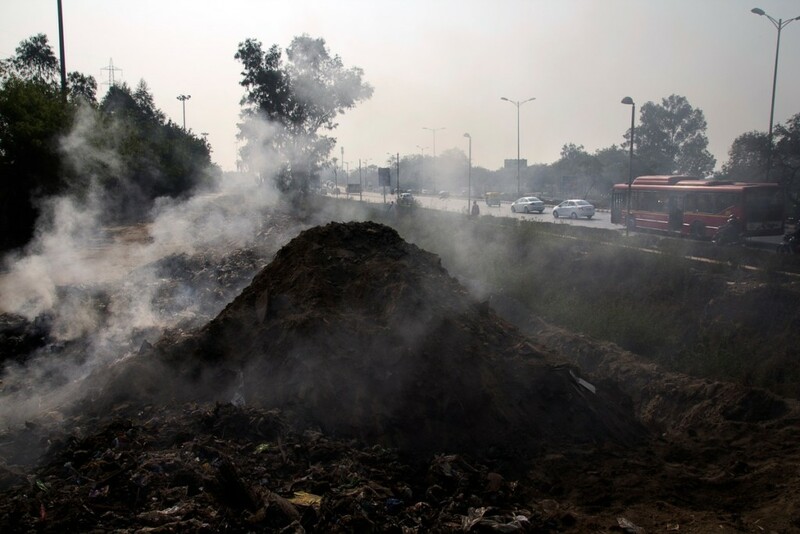 A huge pile of garbage and biomass burning on the side of the road around the city of New Delhi. The contribution of open waste burning to the over all air pollution may seem benign, but, it is equally pervasive. 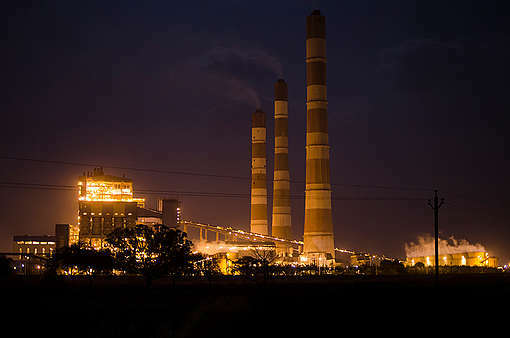 Although a large percentage of air pollution stems from the tall chimneys of industries, coal-fired power plants and the loud engines of lorries that congest the streets of many Indian cities, the magnitude of open waste burning is catching up to such an extent that its contribution to the deadly particulate matter in the air is steadily rising. The primary reason why waste burning is a dreadful path to tread is because some substances fail to burn completely and effeciently. The result of which causes a substantial amount of unconsumed fuel being left behind. This incomplete process of burning causes the release of a variety of toxics. Burning of materials like plastic, glass, metal and rubber can be particularly hazardous as they give off dark ashy fumes containing dangerous chemical compounds and particulates like carbon-monoxide, carcinogenic hydrocarbons, NOx and formaldehyde into the air we breathe. There is no doubt why cardiac admissions and asthma attacks are cause for a large number of premature deaths in many cities that harbour such practices. 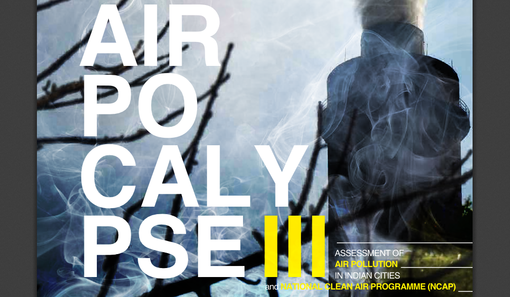 The recently published Airpocalypse report by Greenpeace India, provides comprehensive information on the pollution levels of different Indian states. According to the report, studies carried out for Patna, Mumbai, Hyderabad and the state of Punjab have proved that a large percentage of particulate matter pollution was a result of waste burning, closely following contributions of industrial emissions and vehicular emissions. Although waste burning is an issue that is rampant in many cities in India, its contribution to the overall pollution for every Indian state/city has not yet been quantitatively and qualitatively monitored and evaluated. However, last year, the National Green Tribunal (NGT) declared a ban on the burning of solid waste, announcing a fine of Rs. 25,000 on every incident of bulk waste burning in open spaces and Rs. 5,000 in the case of simple backyard burning. The NGT has also directed every State and Union Territory to administer and execute Solid Waste Management Rules of 2016 within four weeks from the date of pronouncement of the ban. Greater than issuing orders is the need to ensure implementation. 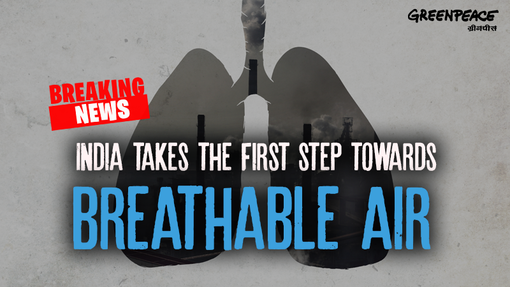 The state governments must consider this an important step in combatting air pollution at the local level and follow through with the orders if India’s polluted cities are to ever see clear skies. Waste burning may seem like the easiest option to get rid of waste initially, but, it not only pollutes the air, water and land to a great degree, but also causes for the loss of a potential resource. So, before we make something disastrous of burning waste, we must practise the golden waste management rule of reducing, recovering, re-using, recycling, and finally disposing.